Truly one of a kind! 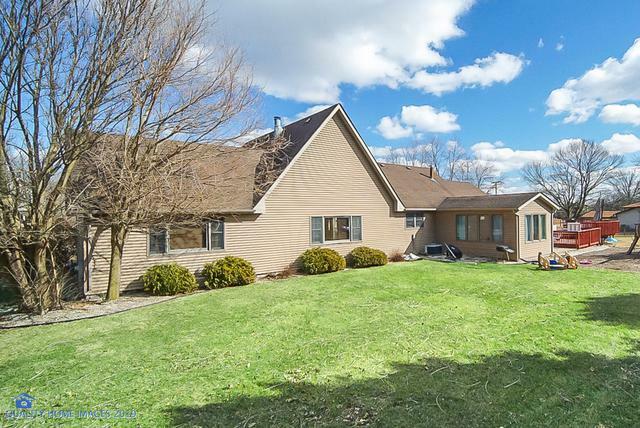 Nestled in Walker Country Estates, but unincorporated New Lenox. Soaring Family room ceiling! Gorgeous Red Oak hardwood floors with Brazilian walnut accents!Cozy 2 story stone fireplace! Formal Dining Room! Large Kitchen with Corian counters & Breakfast bar! 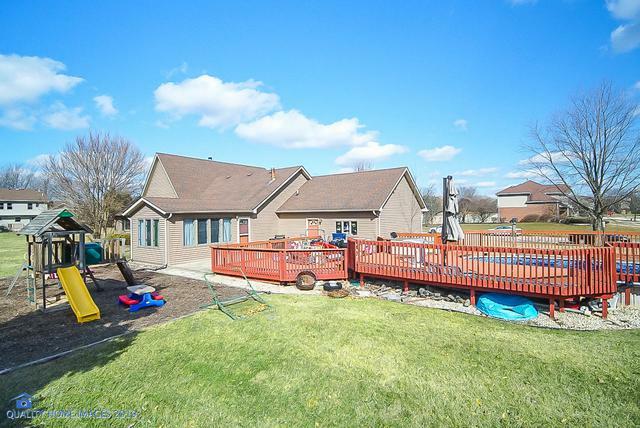 Spacious Sunroom leads to large pool and deck! 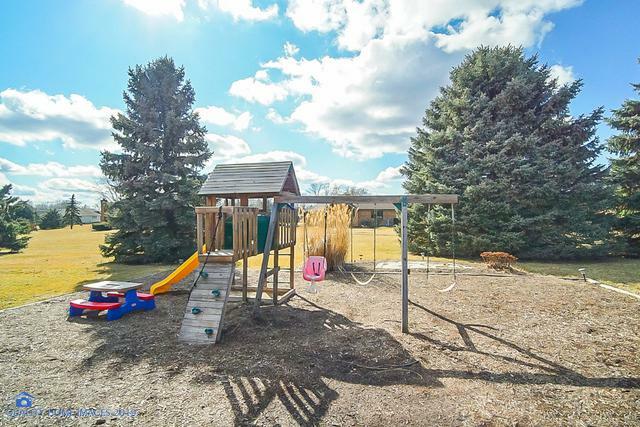 Nice 3/4 Acre lot for entertaining! 20x19 Loft overlooking family room! All appliances stay! New carpet, runner on stairs. Newly painted, Master and 1/2 Bath remodeled 2018. 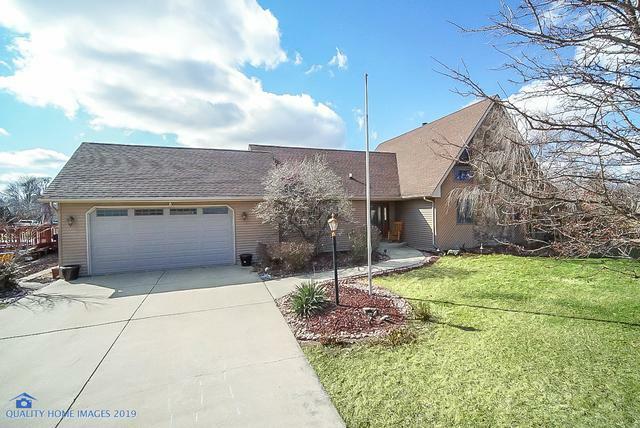 This is not a cookie cutter home, tons of character!